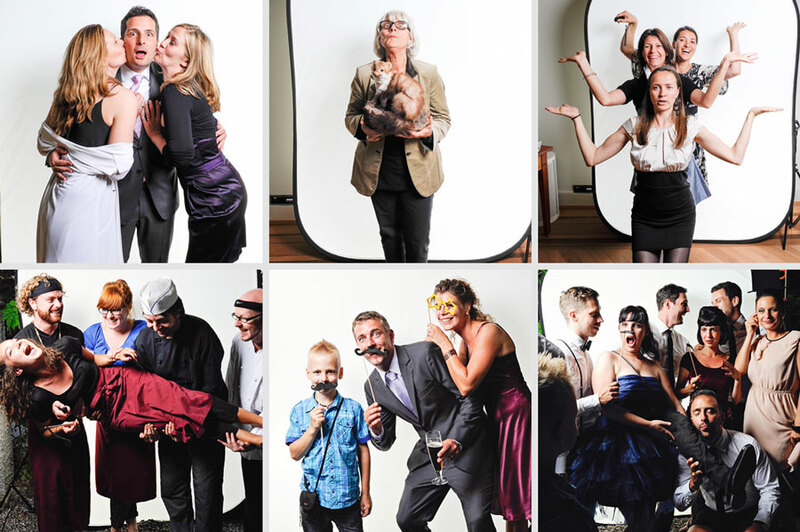 Were you already at a wedding that had the photobooth, and you are looking for the photos? They are here. 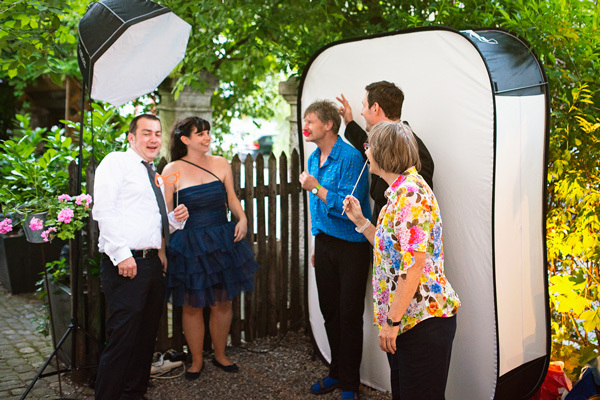 You’ll find that your wedding-guests unleash their inner-creativity when there’s no photographer behind the camera! Of course I bring some fun & silly props, like mustaches, hats, and so on.